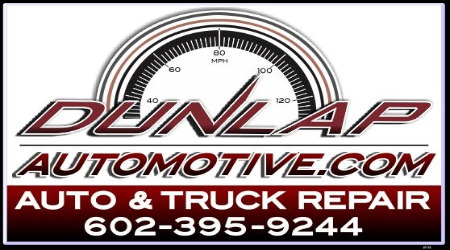 Dunlap Automotive is a family owned automotive repair shop that services and maintaines all makes and models. Joe the owner, a ASE certified master tech himself, has been committed to offering customers quality service at a fair price while making everyone feel like part of the family. 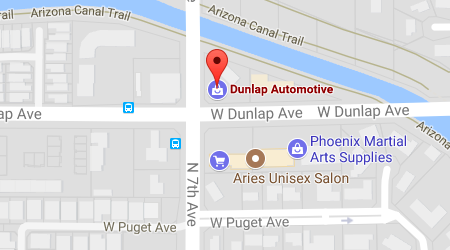 Here at Dunlap Automotive we do all kinds of repairs including diagnostics, transmission repair, engine repair, emissions, and tune ups to name a few. 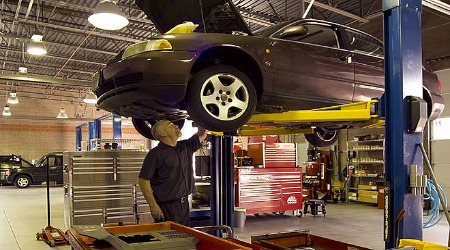 Check out our services page to see a list of all the services we complete. and a top off of all fluids!